It is not a trick title . A friend of mine who is visiting in Tennessee at the moment was sitting in the house, minding his own business watching tv one evening. Suddenly, without warning, he heard shotgun bursts not far from the house. He was accustomed to his son-in-law firing shots into the woods and at trees to “calm down.” But the sounds did not emanate from one person. My friend went out and discovered his son-in-law and compadres at the small pond. They had become irritated that the lone catfish in the pond had eluded capture. 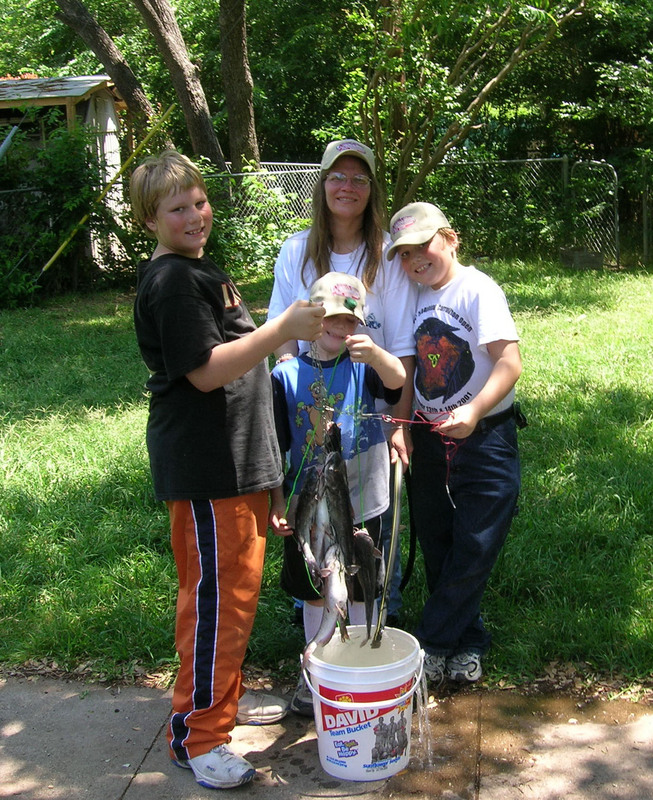 They were annoyed that the catfish was eating the smaller fish – which is a part of nature. They had worked themselves up to the point that they were shooting at this poor fish with shotguns. I cannot imagine that they did the smaller fish a whole lot of good themselves. The friend said something I will not repeat here, but that seemed appropriate given the circumstances – and God’s tendency for forgiveness. It does seem rather excessive behavior to conceive of firing a shotgun at one catfish in a pond. Accidents do happen and people could be hurt. It is certainly a frame of mind that I would not entertain. And we will not mention the shooting at small animals with assault rifles.